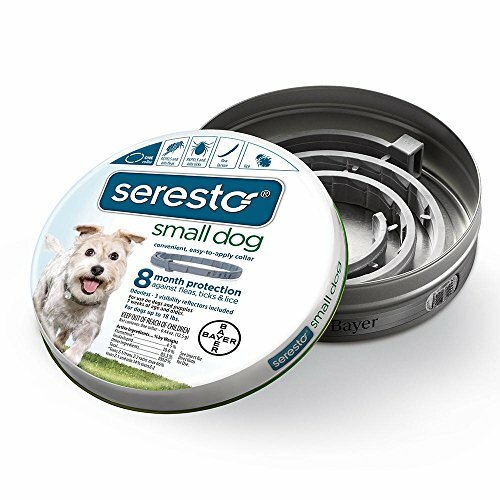 Give your dog the legs and hips of a young puppy once more and watch them play and run like they were two again! 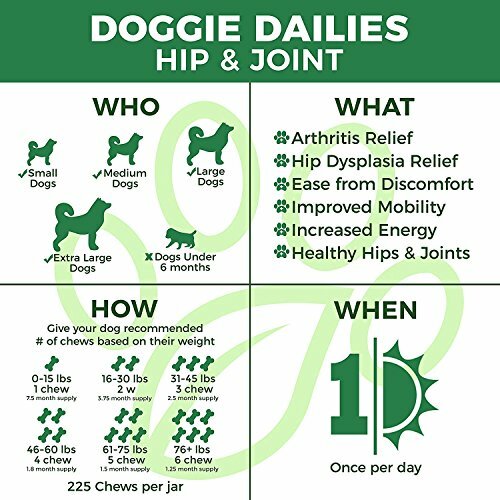 Just like their human counterparts, as dogs age their knees, hips, and joints start to slow down. 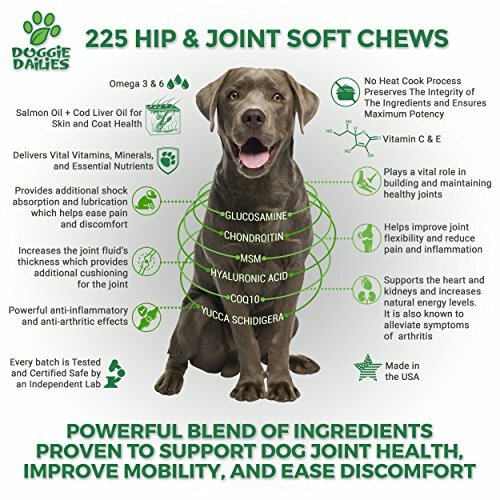 Their ligaments begin wearing down causing arthritis and their hips start to give way to painful dysplasia. 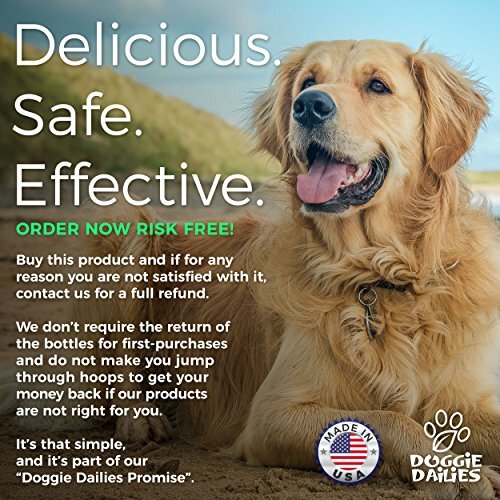 That’s why it’s important to give your best friend to the love and care they need to live a happier and healthier life free of discomfort with Doggie Dailies advanced hip and joint supplement for dogs. 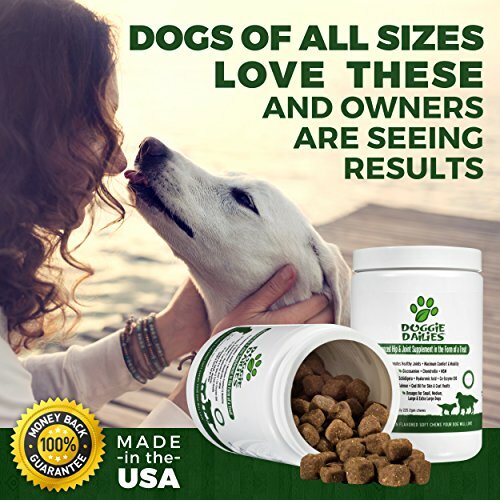 Designed using a premium blend of glucosamine, chondroitin, MSM, yucca, coq10, HA and other top ligament-healing vitamins and enzymes, Doggie Dailies helps improve your dog’s maximum comfort levels while increasing their energy and mobility. 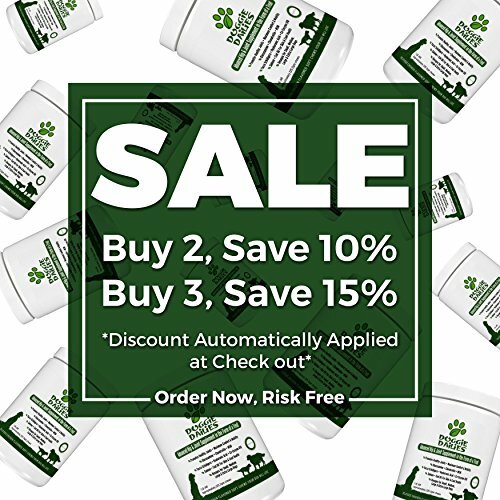 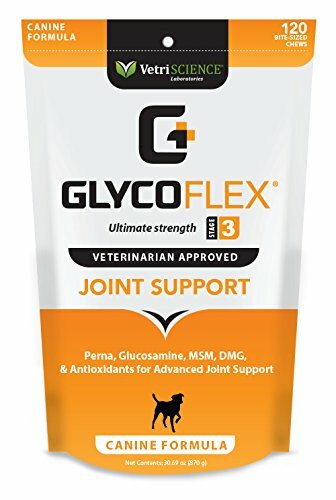 An all-natural solution to reducing pain and improving healthy joint function, this is the best glucosamine chondroitin for dogs on the market today. 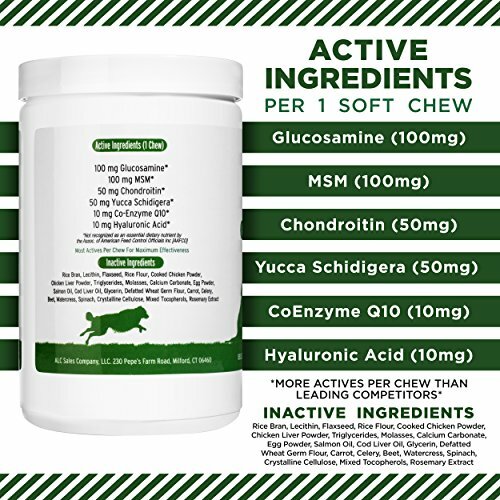 Help your dog feel stronger and more alive with Doggie Dailies glucosamine dog treats! 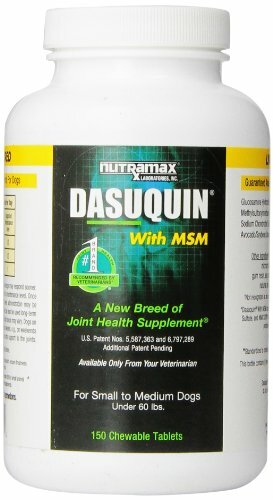 • Powerful combination of glucosamine, chondroitin, MSM, yucca schidigera, hyaluronic acid, coenzyme Q10 and other essential nutrients. 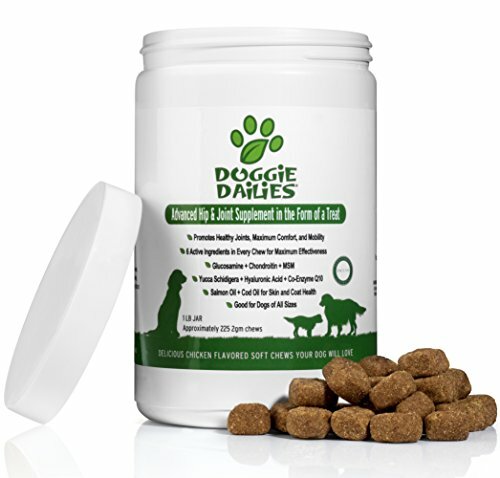 Click “Add to Cart” button above and see how much better your dog will feel with Doggie Dailies. 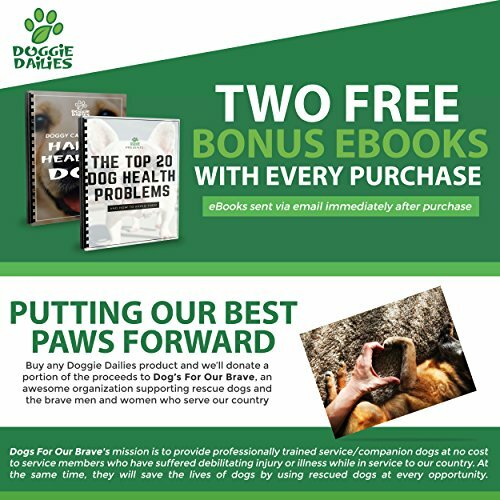 *2 FREE BONUS GIFTS* We’ll send your copies of “The Top 20 Dog Health Problems and How To Avoid Them” and “Top Doggy Care Tips For A Happy, Healthy Dog” eBooks, immediately after you order. 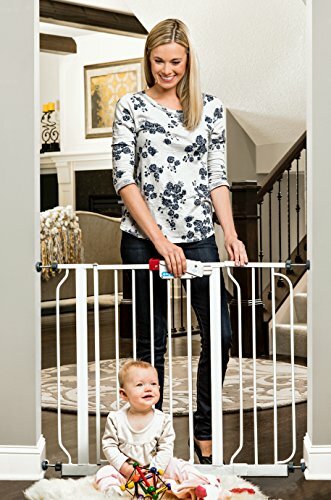 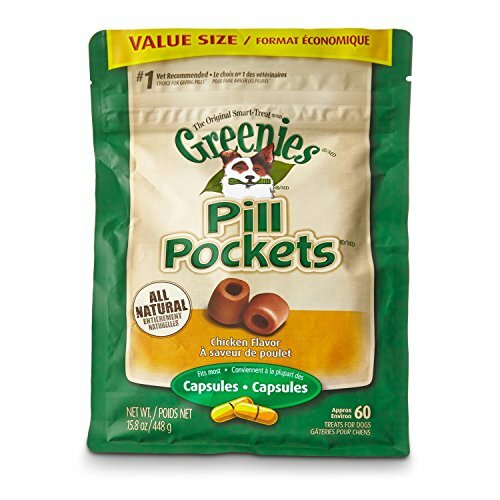 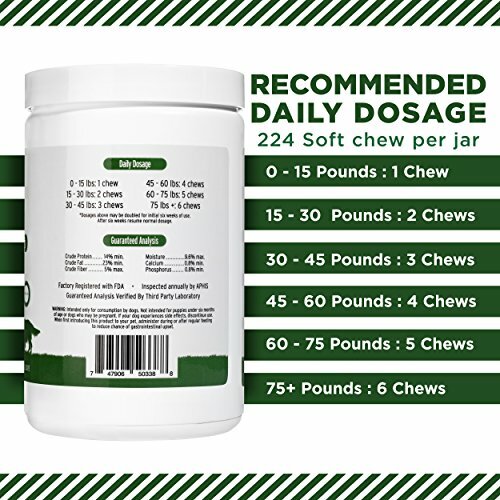 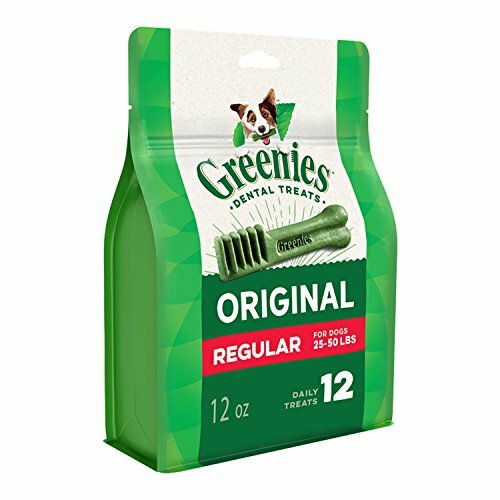 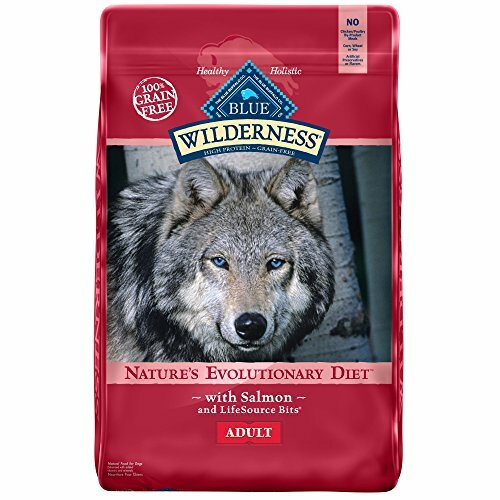 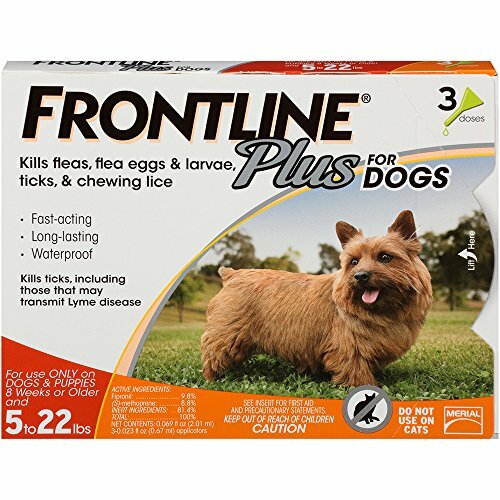 Approved for use on dogs and puppies 8 weeks or older, 5-22 lbs.